Imagine it’s 2001. You have a new brand or product to promote. Which marketing strategies would you use? Of course, there would be some online content involved. But the one aspect of promotion that was huge then, and is subject to neglect today, is the news release. In this era of social media marketing, the news release seems obsolete. Some would argue it is dead, and it doesn’t help SEO strategy at all. It seemed so cool back then. Whenever you issued a news release, it gave you a link back to your site. When that news release saw distribution through different media outlets, you got multiple links back. When SEO practitioners set about overusing this method, Google began to penalize. So we simply began abandoning the practice. So, how about giving new life to the news release? Is that even possible? It is when you approach the method from the right angle. 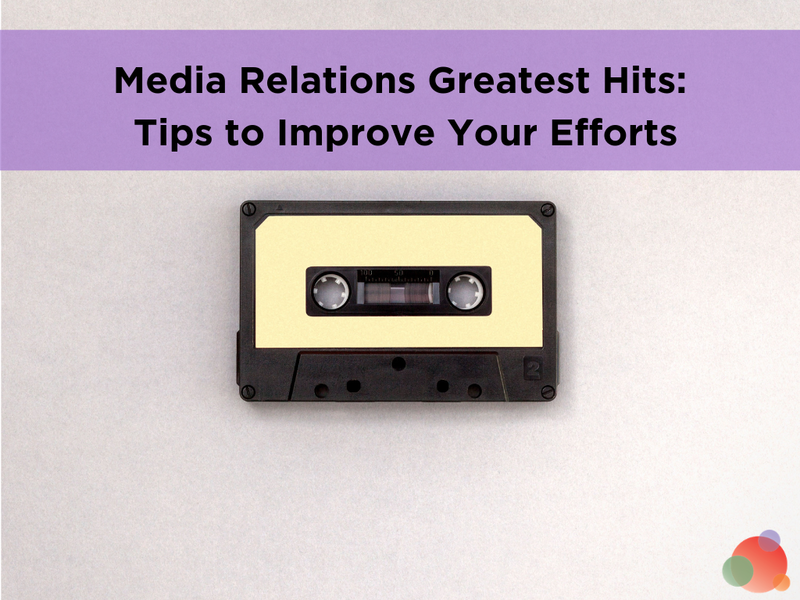 A crucial update to your PR strategy is thinking of news releases as an opportunity to connect with the audiences you care about—including reporters. Why Are News Releases Still Important? If there’s something noteworthy you’d like to share, a great news release can lead to articles, interviews, and stories. Your entire target audience will find out about the news. If Apple launches a new product and provides information through a news release, that would surely gain traction, right? They are a well-known brand, and their users want to know what’s happening. That’s why a news release touting the launch of the iPhone 8 (PRODUCT)RED immediately got the attention of reporters. A news release is the easiest way to announce an important event or new product launch. You don’t have to invite reporters to a news conference, organize the event, and hope they show up. You just share the news. If you make it really creative, it may even go viral. Don’t overlook that opportunity. Instead of thinking of the news release as a boring, old format that no one likes to read, approach it with a fresh point-of-view. It’s content. It gives you space for creative expression. Use it! Google won’t penalize it if you don’t stuff with too many links and keywords. So you will get few keywords and a link back to your site. That adds some SEO value. It’s not yet time to leave the news release behind. 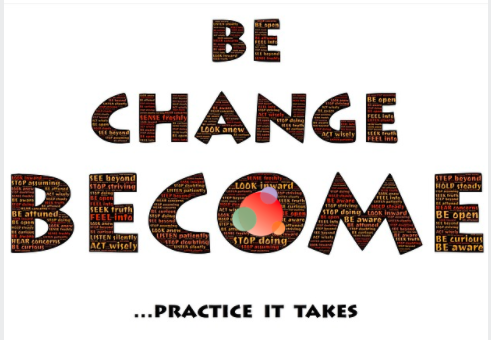 But, it is time to rethink your approach and revamp your public relations strategy. We’re not talking about boring, old-fashioned news releases here. Sure, you’ll keep the standard structure. 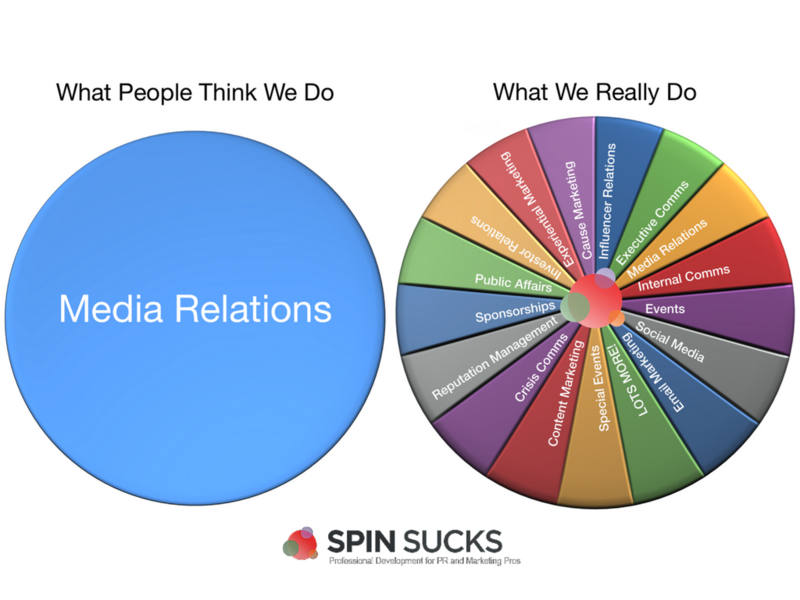 However, when you include these as part of a modern PR strategy, you’ll need to tailor them to your audience. Okay, that’s made up, but it could work to trigger interest. 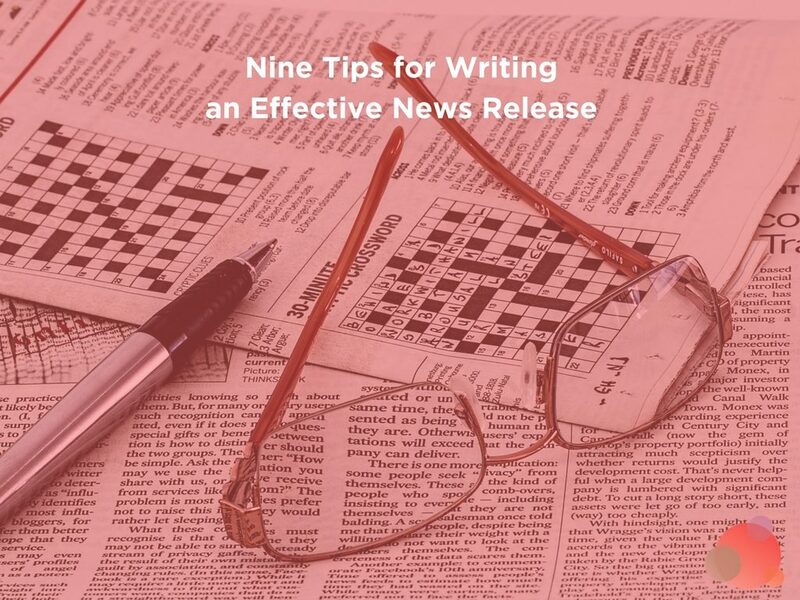 When you write a news release, you want something that gets the attention of your audience. Whenever people read something online, they wonder: what’s in this for me? You’re not writing the news release for the reporters. In essence, you’re writing the news release for the end user. This doesn’t work because you need newsworthy and valuable material for a good news release. With a focus on the actual user. This is how the headline would have been written back in 2001. But this is 2018 people, so we need to update the approach. Journalists glance through dozens of news releases on a daily basis. But it’s no surprise they don’t read them all. A strong headline makes a huge difference. It must clearly describe what the news release is about, but it mustn’t be boring. Use clear, simple words and avoid the passive. Keep it short and straight to the point. If you want precision, then think like a blogger. Infuse some emotion in the headline. Your ultimate goal is to gain people’s interest, so use power words such as free, sale, bargain, special, or luxury. Traditional rules for writing a news release told you to write a descriptive headline and expand on it in the first paragraph. That doesn’t work for today’s readers. Their attention span will not deal with repetitiveness. The headline immediately tells us what’s going on. The first paragraph repeats the same thing. Now, this may work for a huge brand such as Nike. Reporters and bloggers will be interested in this because it’s a big brand. But this still is an example of how not to write the first paragraph if you want to capture people’s interest. Think of it this way: the first paragraph should be a continuation of the headline. It should get to the point straight away, but without repeating the same info. This news release, which was also published by Nike, is better in that aspect. 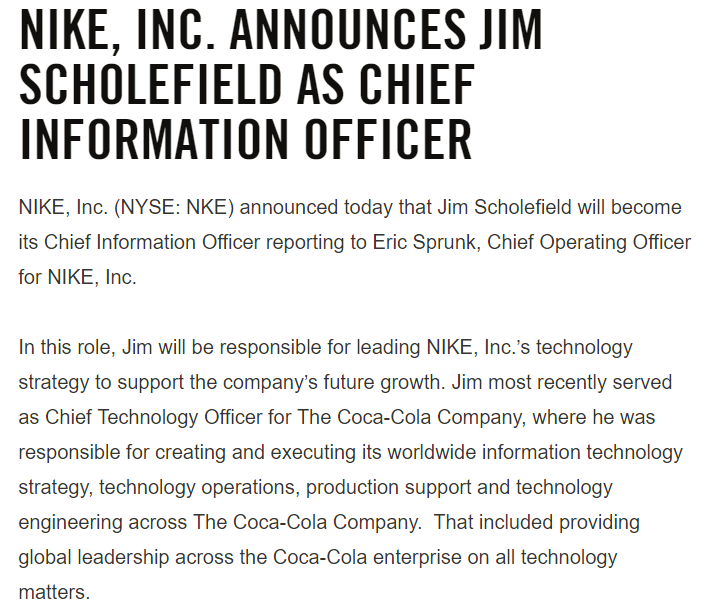 The headline says “Nike Announces Strategic Leadership Changes,” and the first paragraph tells us what those changes are. When you’re the one writing the news release, you might think it’s perfect. You understand it, so you think your audience must understand it, too. But will they? We’ve seen plenty of releases with technical language and industry slang. It’s time to remind ourselves again: only simplicity works for today’s online audience. If you want journalists, bloggers, and random readers to understand what you say, your expression must be clear and simple. Even if you’re confident of your writing and editing skills, it’s best to rely on a professional editor, such as the ones at Essaygeeks. And, this platform can connect you with writers for your news releases. That’s a good way to make sure your news release is easy to digest. Most people don’t believe everything they read online, and they’re looking for the facts. This is why they prefer to see data in the content they’re accessing. Let’s look at another example of a good news release. This one comes from Mars, Inc. These facts are important. They give the journalist more information to work with, and the audience sees the specifics. When you look at Nike’s news release, you’ll see a statement from the brand’s chief operating officer. That’s a standard rule, but it leads to a critical mistake: throwing in a random statement that makes no sense. Ideally, you’d like to include a quote from a key stakeholder or someone on the executive team. Ask a precise question and don’t be afraid to edit the quote if it sounds like rambling. You’ll get this person’s approval on the edits before you publish. If you don’t have a good quote, it’s best not to include one at all. Most everyone knows who Nike and Mars are. Still, even these companies include an about section at the bottom of their news release. If your brand is not as popular, people will actually read this section. That’s why you have to pay more attention to it. Use clear language. Provide a fun fact about your brand. Talk about social responsibility. Today’s audiences like that a lot. Finally, include a link that leads people to your website. You may also include links to the brand’s social media accounts. Where do you publish news releases? Your website is the first idea that should come to mind. You should also think of news release distribution services. But that’s not where you should stop. 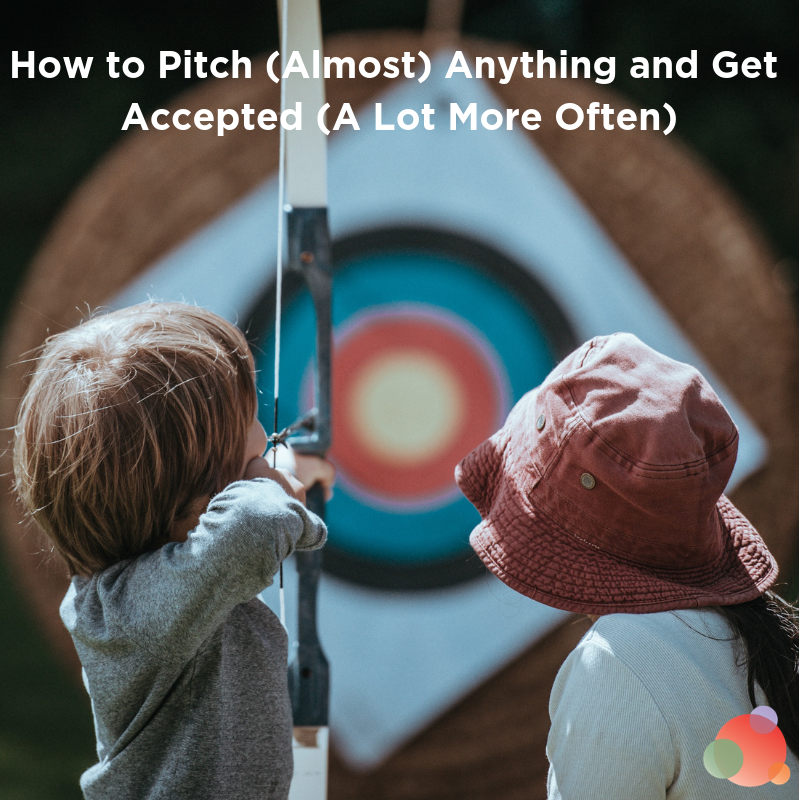 Your public relations team will emphasize the effectiveness of the news release since they will also distribute it via email pitches and sites such as Medium. They’ll also use the news release as a foundation for a post on the company blog so they will drive a bigger audience towards it. Don’t publish a news release through a distribution service and wait for the results. Treat it like any piece of marketing content and use different channels to promote it. You will need a clear media outreach plan for this to work. And you’ll need a team to plan and execute the process. The news release has a specific place in the overall marketing strategy, and it must align with your marketing objectives. So what precise goals do you want to achieve? What steps will take you to the point you envision? Plan a methodical approach that allows you to set objectives and measure the effectiveness of your press outreach campaign. The news release is NOT dead. But, the old approach towards it is dead. We must align it with modern marketing strategy. We need to make it attractive to today’s online audience. The news release still has potential, and you can bring it back to life. So be creative with it!